It’s almost Easter! Hi scrappers, Lynn here, checking in after a long break… the kids have been at it again with colds and the like, but now that everyone is better, we are looking forward to the school holidays, AGAIN! Boy, did that ever come around quick! My eldest is looking forward to a trip to the states (and the second in line is going too, but I don’t think he graps the thrill of travel yet! ), and to coming back to school and getting to wear his spring uniform! Shorts! He’ll be getting more than just Easter chocolate this year, too ’cause my parents are big on Easter baskets! We were there for Easter last year, and are still in awe of the sugar high the kids got from all the jelly beans! Speaking of jelly beans… (like my lead-in?) 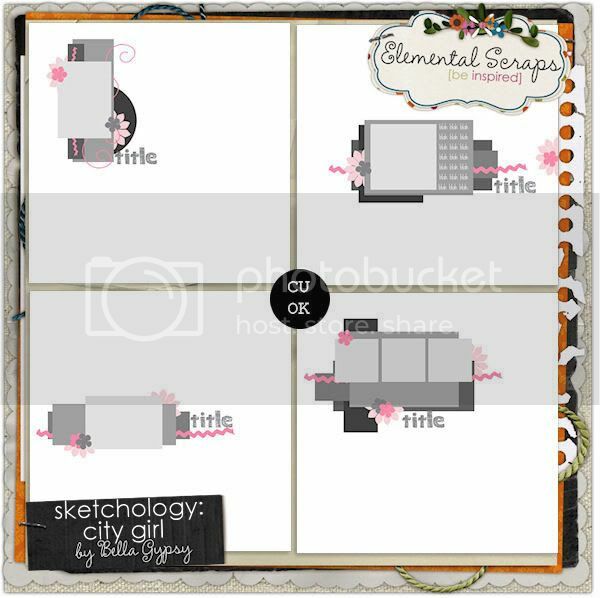 Check out what the girls have in the shop today, because it’s peachy keen jelly bean! 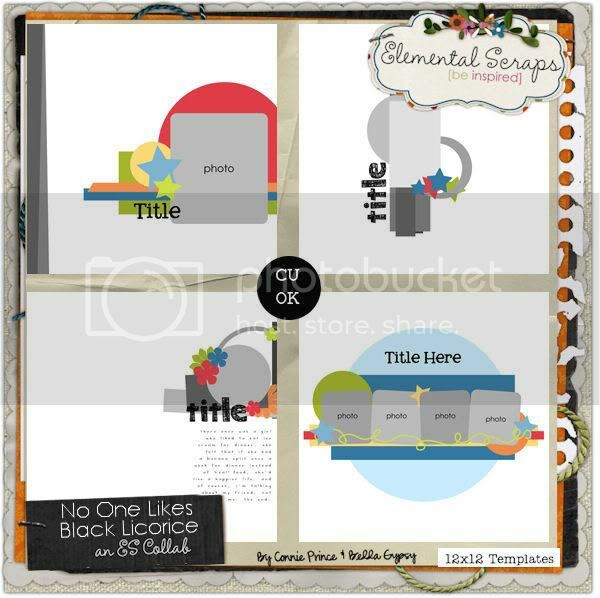 Have a look at the super fun and cheery templates that Connie and Bella Gypsy brings you along-side this super fun kit! 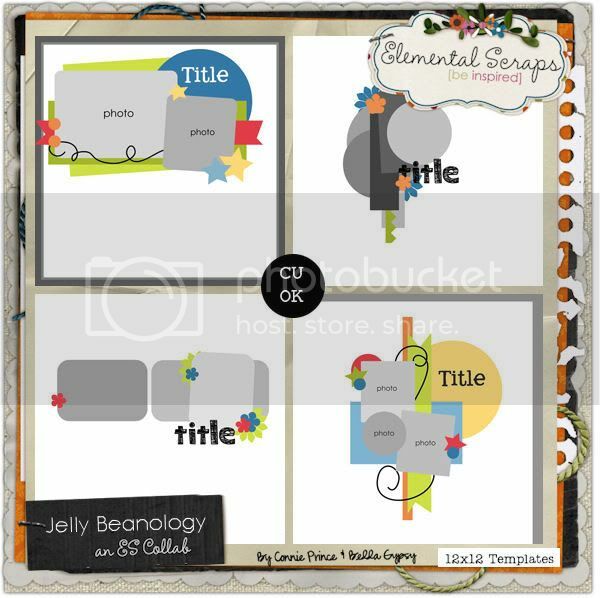 And, I can now officially spill the beans on the contents of our January and February Templatepalooza’s with Connie Prince. 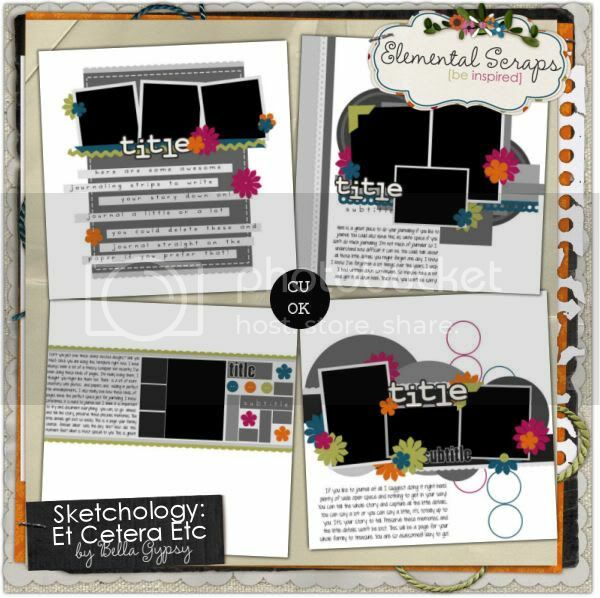 and, if you are still looking for more fantastic deals from Bella Gypsy, I got ’em! 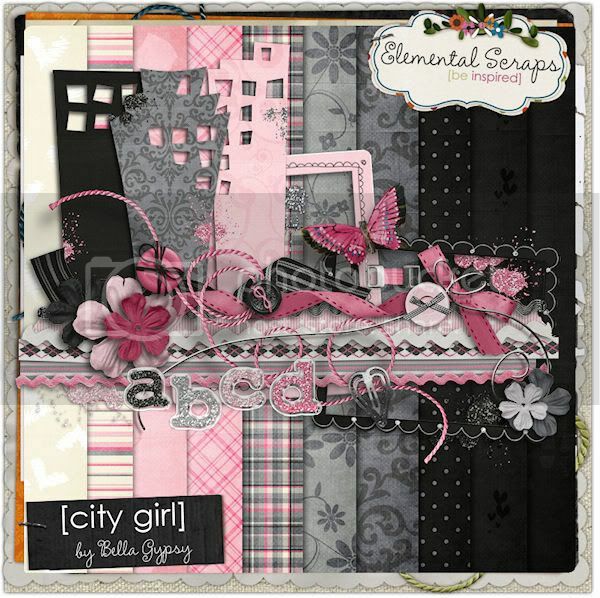 If you missed out on picking up the City Girl seperates at Gotta Pixel, the girls have them in store today at Elemental Scraps, too! 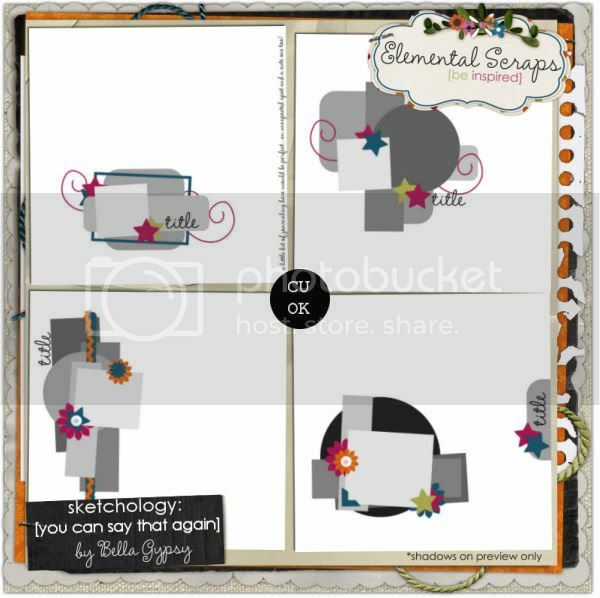 and a beautiful matching template pack, too! 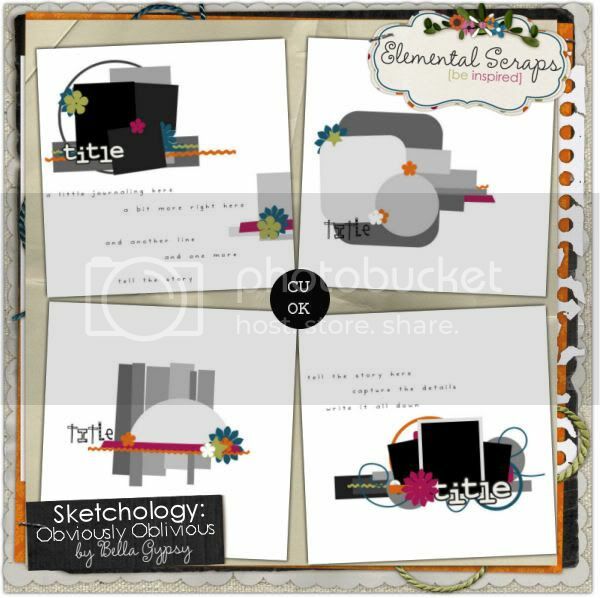 And I’ll wrap this blog post up, just the way I started it! 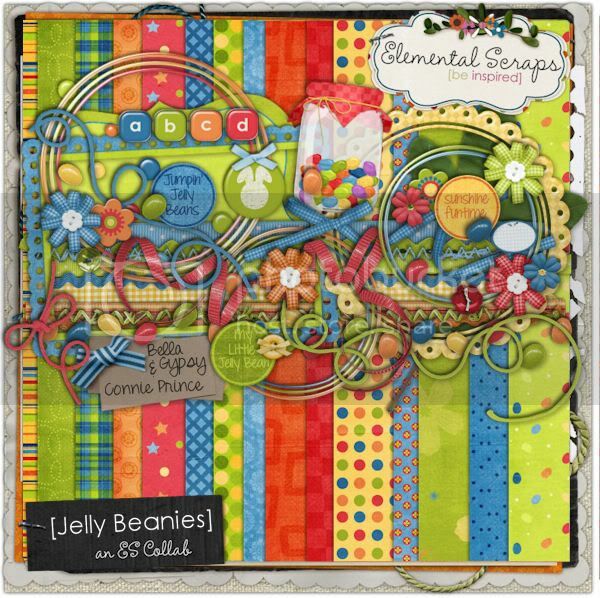 Jumpin’ Jelly Beans! 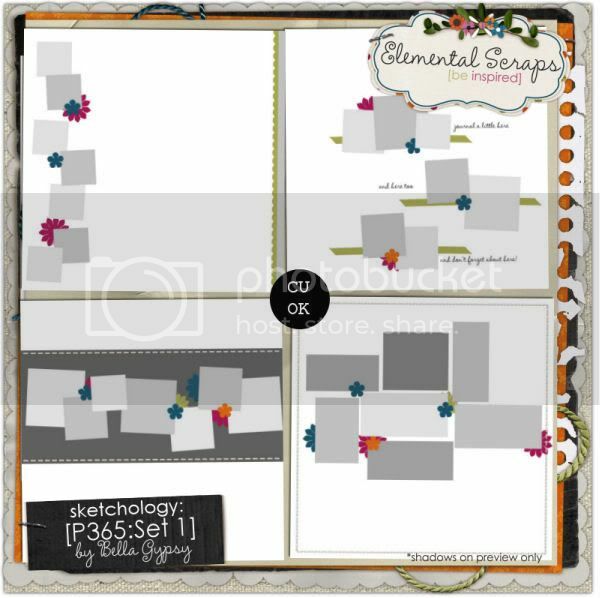 A cute little freebie for all you loyal blogees!